We still have a long ways to go until Wrangler’s Black Friday 2019 sale arrives. But you can scroll down the page to check out the details from their last Black Friday sale to get an idea of what’s likely to come. Enjoy! Updated on Friday November 23, 2018: Wrangler Jean’s Black Friday sale is officially here — Shop wrangler.com to save up to 40% off on your entire purchase. Happy bargain hunting! What are you planning on getting at Wrangler’s Black Friday sale this year? Find any other deals on Wrangler jeans or any coupon codes that you would like to share? Then please leave your comments below (you’ll find the comments section located at the bottom of this page). 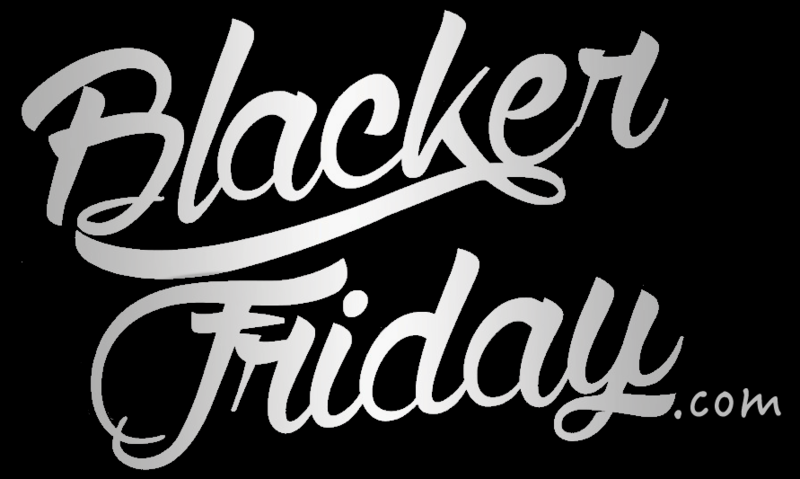 Updated on Friday, November 24, 2017: You’ve got today and tomorrow to shop the Black Friday sale at Wrangler jeans! Visit their site starting now to get 10% to 30% off your entire purchase. Spend $75+ to get 10% off, spend $100+ to get 20% off, and spend $150+ to get 30% off. Free shipping is included with most orders too. No promo code needed. The sale ends Sunday at 11:59pm EST, November 26, 2017. See their site for official terms and conditions. Have a nice Thanksgiving weekend. Wrangler sent a 30% off teaser yesterday, Thanksgiving day, to everyone on their mailing list. But now the promo it’s available to everyone. Between now and Sunday you’ll be able to save up to 30% off select styles through their online store, while supplies last. You will also be able to pick up free shipping as long as you select “standard US ground” and your shipping address is in the lower 48 states. Wrangler jeans are already competitively priced so we’re happy to see that they are still running a Black Friday sale to help us save a few bucks bucks more. Over the entire Thanksgiving weekend (valid 11/27/2015 – 11/29/15) you’ll find 20% to 30% off select items for men, women and kids. You’ll also get free shipping on your entire purchase and an extra $3.00 off with coupon when you spend $30.00 or more. The only catch with the coupon is that they are only emailing one-time use codes to anyone subscribed to their newsletter this year so you’ll have to be on their list in order to receive it. Oh, and this offer is available exclusively online through wrangler.com and not at any of their resellers or outlet stores. Happy Thanksgiving everyone! Hope all of you have some nice dinner plans with family or friends this year. If later tonight, tomorrow or over the weekend you’re planning on doing a little bit of Christmas shopping then there are a ton of deals to be had. If one of the stores that you’re planning on visiting is Wrangler, then they’ve just announced a 20% off deal! Check out wrangler.com to save across the store on select jeans, shirts, and other clothing and accessories across the store. Free shipping is also available the entire weekend. The sale begins on Friday, November 28th and will run through Sunday, November 30th at 11:59PM EST. See the ad scan below for more details.